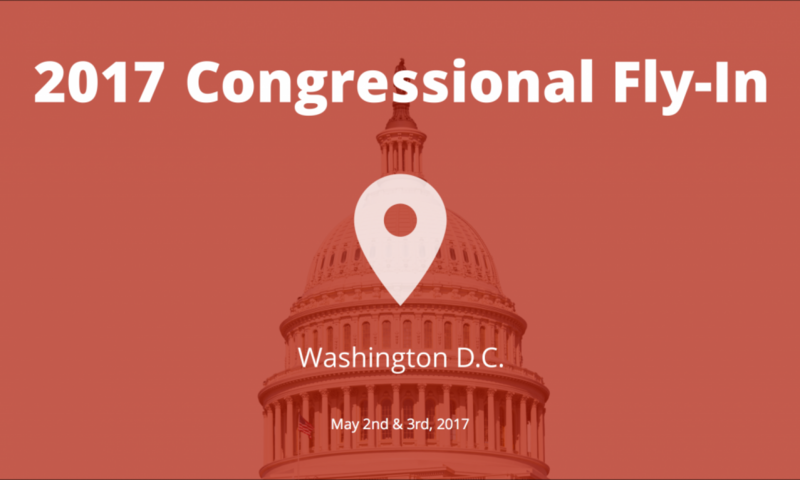 i2Coalition Members and guests please join us in Washington D.C. May 2nd and 3rd 2017 for our annual Congressional Member Fly-In. i2Coalition members will have the opportunity to speak to members of Congress, policy influencers and more on the technology issues they care about most. This is the opportunity for Internet infrastructure leaders to stand up for the industry that drives online commerce. The Congressional Fly-In also brings our members from all over the world together in Washington D.C. to network and discuss the issues most important to their business. If you are not an i2Coalition Member but are interested in attending or joining the i2Coalition, you can find more info here. You can RSVP on Facebook below. i2Coalition Members and guests please join us in Washington D.C. May 3rd and 2nd 2017 for our annual Congressional Member Fly-In. i2Coalition members will have the opportunity to speak to members of Congress, policy influencers and more on the technology issues they care about most.